Mark Kirkbride’s Satan’s Fan Club is a novel that follows two twins, James and Louise Glavier, as they struggle to carve out their own identities under their religious parent’s roof. The twins go out for a night on the town to a costume party held by one of James’ friends at the nightclub Hell. It is there they meet an enigmatic man known as Nick, who appears to them dressed as the devil. Nick mentions he was brought in by police as a suspect in the series of killings occurring in the twins’ neighborhood. Nick offers them the chance to be free of the oppression they face on a daily basis and to be a part of something larger than themselves by joining Satan’s Fan Club. He tells them the only way to join is to commit a crime specifically tailored for them, one that is so sinister, it rattles the twins. The twins find themselves drawn to his charisma and go from being interested in catching him to learning from him. Once they are presented with this offer, the twins struggle with the decision of what they should do – commit a horrific crime that would forever alter their lives or pretend the whole thing never happened. After meeting Nick and keeping up with the murders that occur with increasing frequency, they uncover a startling pattern – the bodies of the victims are being found closer and closer to The End House. The twins begin to panic and wonder – is this just an extraordinary coincidence or is Nick sending them an ominous message? The truth is something far stranger and one that both James, Louise, and the readers don’t see coming. 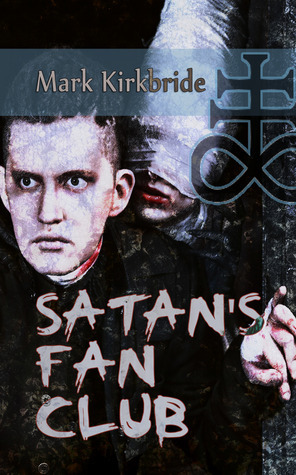 I started reading Satan’s Fan Club expecting a more straightforward horror tale that incorporated elements of the supernatural, but it is more of a psychological thriller. While there is a serial killer that figures prominently in the story, the focus is mainly on the Glavier family’s descent into madness and the changes that plague them and force them to question their beliefs. This is a hard novel to review because while the plot at the heart of Satan’s Fan Club was interesting and made me want to read until the end, I just couldn’t get swept up in the story. 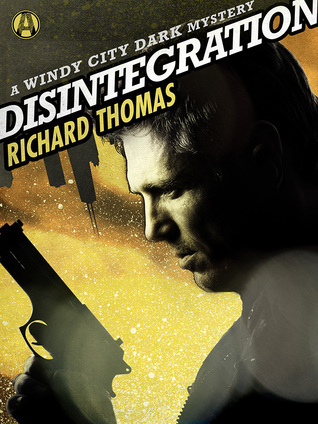 The characters are emotionally complex and each struggles with the identities they portray to each other and society, but there was little about them that made me emotionally invested in their fates. The timeline of the novel is also a little confusing as often many months pass and it is hard to notice, making it hard to establish a sense of time and place in the novel. While Satan’s Fan Club is an entertaining story, the novel occasionally hits lulls with the different subplots. There is the dad’s secrets and struggle to keep his family together, the strange and complex relationship of twins James and Louise, and the mystery behind the youngest daughter Harriet’s unseen friend. These different threads play an essential role in the story and have some exciting moments, but they occasionally drag and sap the tension the author has managed to build up. Despite a few issues, Satan’s Fan Club is a solid read for those who are fans of psychological thrillers and who won’t be uncomfortable with the taboo subject matter the author tackles. Kirkbride’s writing style possesses a dark poetry that I enjoyed and while Satan’s Fan Club didn’t hook me like I had hoped, I look forward to checking out more of his work in the future.